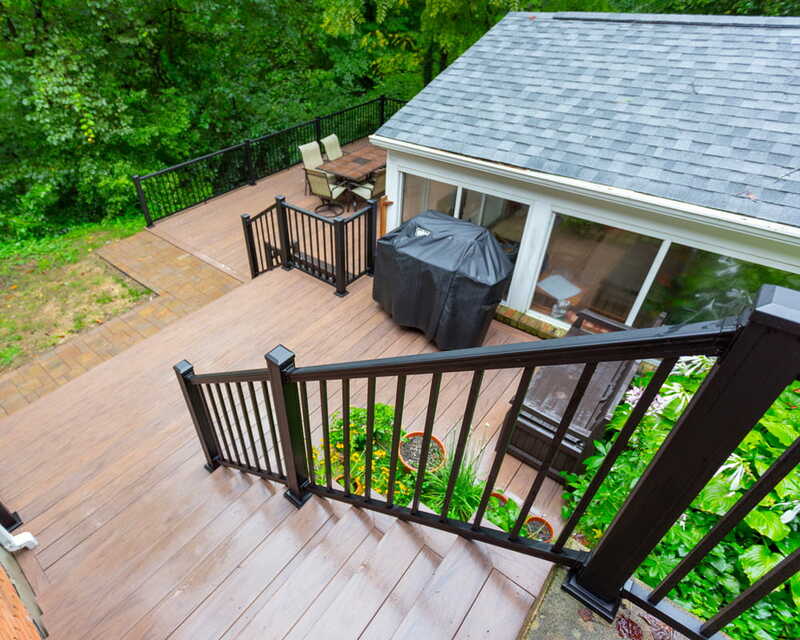 Joe Hagen, of All Decked Out has been dedicated to building quality custom decks, fences and hardscapes for nearly 10 years. Q: How did you get started in the deck building business? A: I started building decks on the side when I was in the Navy. It’s when I found a passion for building. 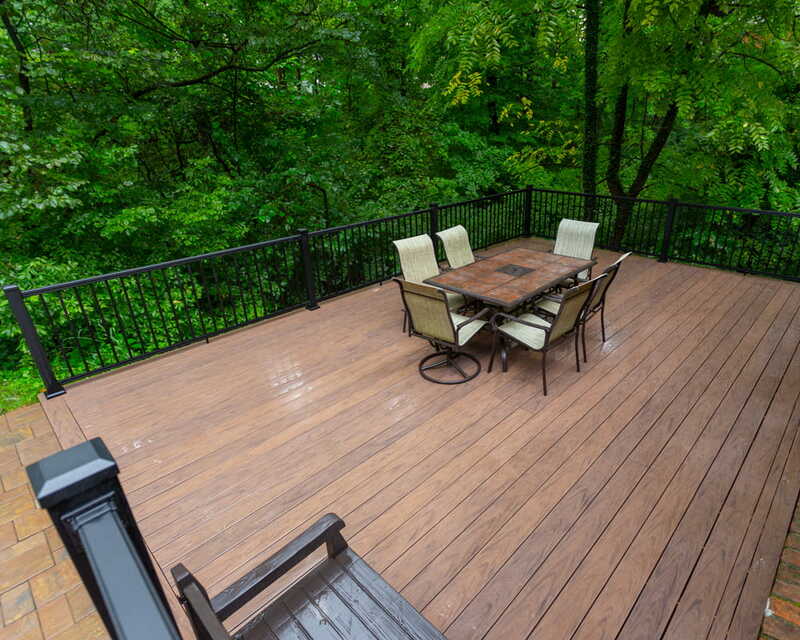 I decided to take that love of building and creating outdoor living spaces to my local home area, Cincinnati, Ohio. Q: When was All Decked Out founded and how many decks do you typically build in a year? A: All Decked out was founded in 2009. We build 150+ decks a year. Q: What are some of the most common errors you see in deck building? A: Most of the errors we see in decks are really the steps. A lot of times the steps are improperly installed. They’ll get built the way interior steps are built and it’s really not ideal for outdoor elements. 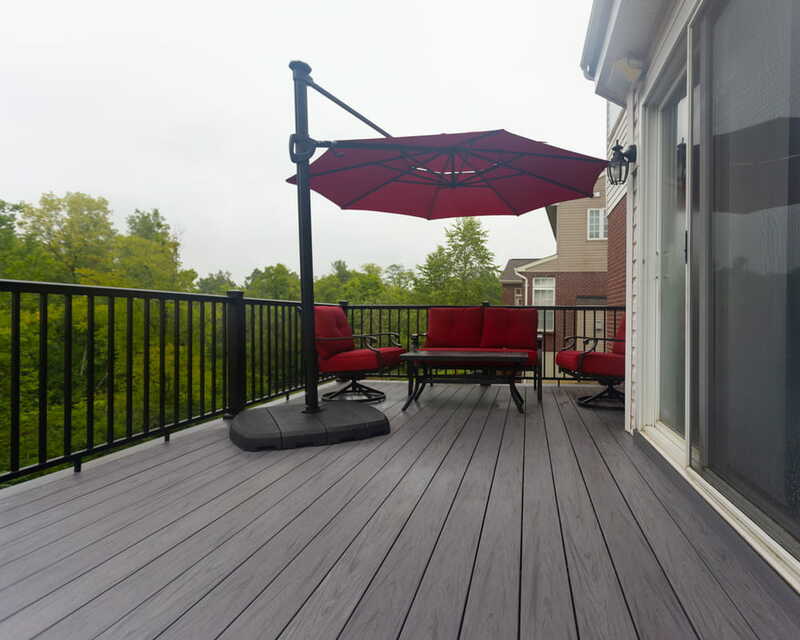 Q: Why do customers choose All Decked Out to build their deck? A: We’re not just here to sell a client a deck. We’re here to educate the customer and lead them in the right direction as far as making a good purchase. 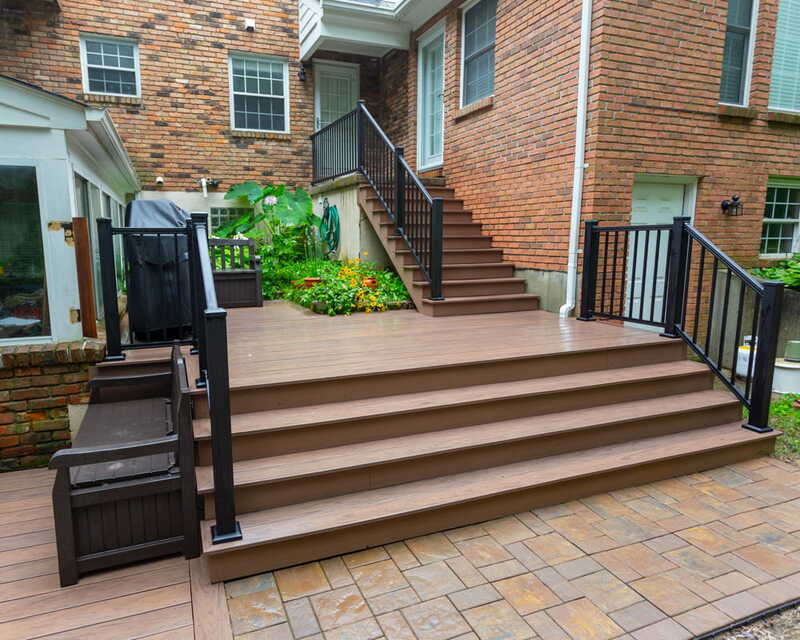 There are a lot of deck companies out there that will come and sell you what they want you to install. We really believe there are pros and cons of each product out there. We are right there with the customer to lead them in the right direction. We take pride in using innovative products and doing different building techniques. We’re doing a lot of different techniques than other builders out on the market such as custom miters on stair treads. We focus on the little details that go into our decks. Q: When did you first encounter the Deckorators® brand? A: We saw Deckorators at a trade show. Their booth had a sledgehammer and a piece of Vault™ decking. If you could break this deck board in half you could win a good amount of money. I saw guys trying their best to break this board and they just couldn’t break it. That really sparked my attention. Just recently in the last couple years our lumberyard started stocking Deckorators product. We’ve been selling a lot of Vault decks ever since. 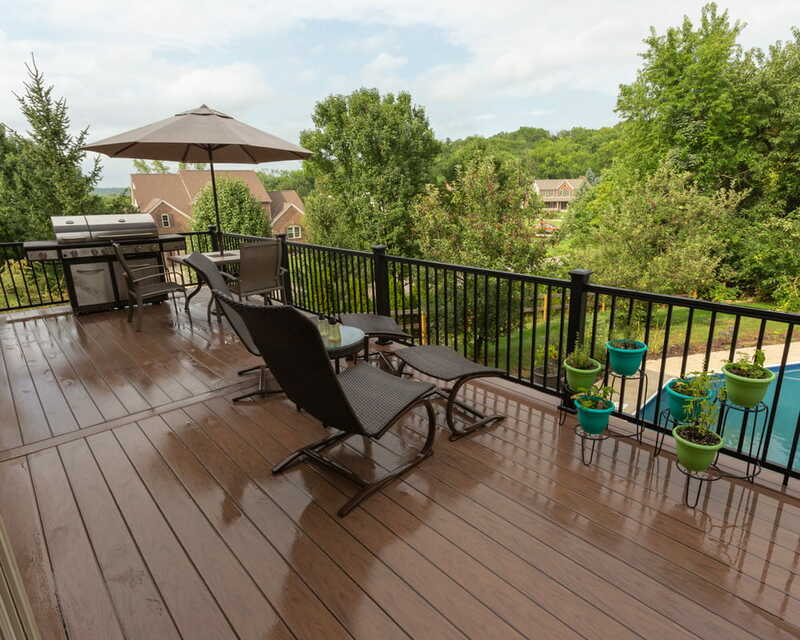 Q: What has Deckorators brought to your business and to the homeowners you’re servicing? 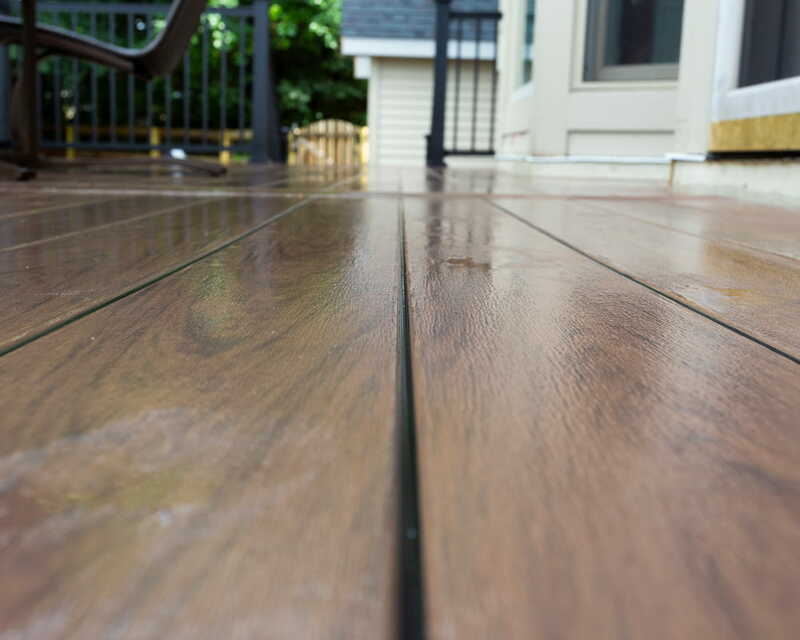 A: The Deckorators warranty is absolutely one of the best in the industry. It offers a 25-year stain and fade, 25-year structural and a 25-year removal and replacement warranty. The removal and replacement is really important to us because no matter what I’m going to have a happy customer. If anything happens in manufacturing, Deckorators has our back and that’s very important to us. If we’re going to put our name and our image on something, we need to use products that really have the same values as we do. If you’re interested in seeing some of All Decked Out's premium deck builds, follow them on Instagram™.